Gets a creation token which can be used to make entity.create calls without the use of a client id and secret. This is targeted for mobile developers who do not want to expose their credentials to untrusted (any) mobile devices. 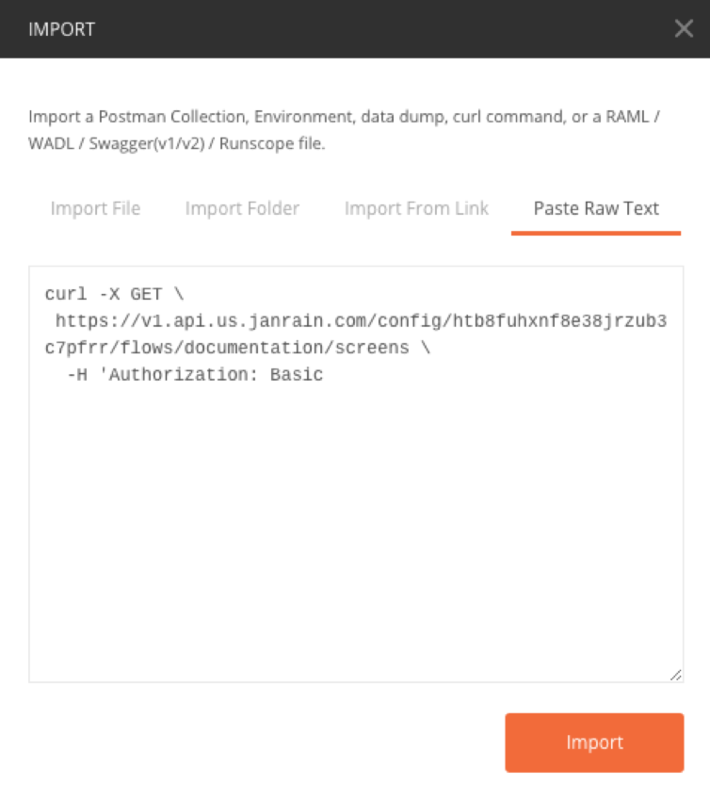 See a video demo in Postman here. type_name string Yes Name of the entityType to be created. lifetime string Length of time (in seconds) that the token remains valid. The default is one hour (3600 seconds). for_client_id string Client ID of the client that will use the token. This is often used when you have read and write schemas configured for specific API clients.